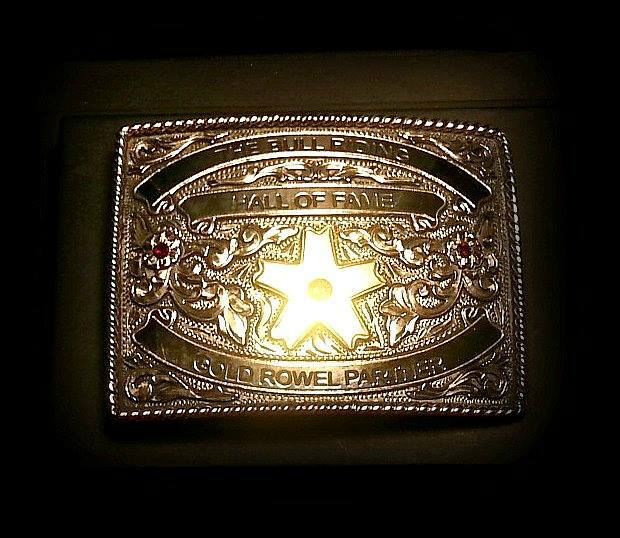 The Steiner family, the Steiner rodeo company, the Steiner ranch and the XS brand are legendary in the rodeo world. 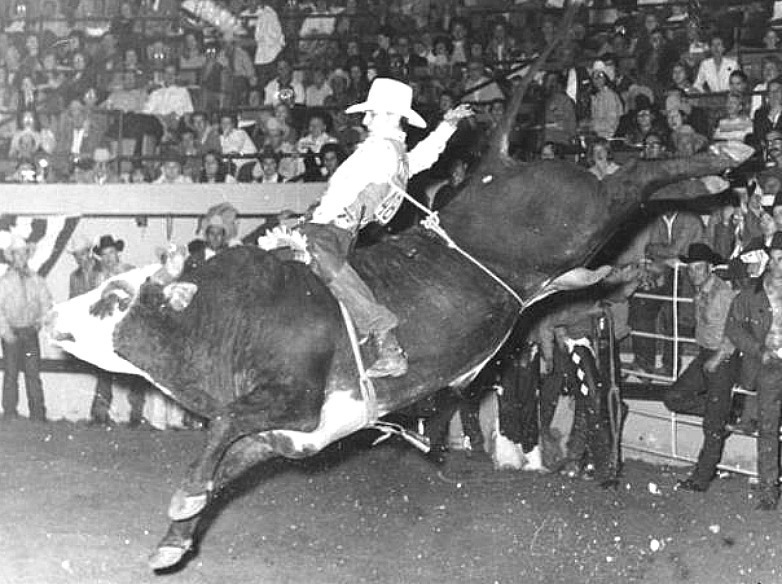 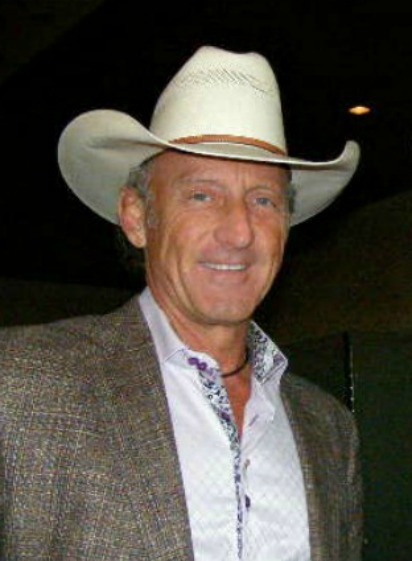 Bobby Steiner is the 1973 World Champion Bull Rider. 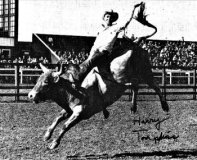 Listen to him as he talks about the impression that rodeo great Harry Tompkins made on him as a young boy. 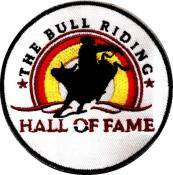 Bobby also talks about the most important Hall of Fame to him.